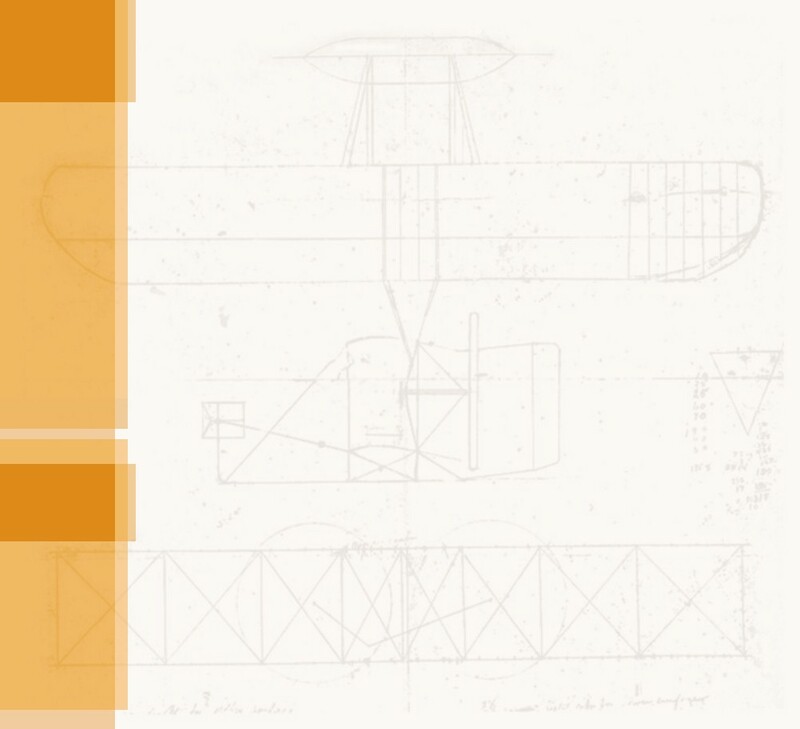 hile Orville was building an airplane in Dayton, Wilbur found himself rebuilding one in France. 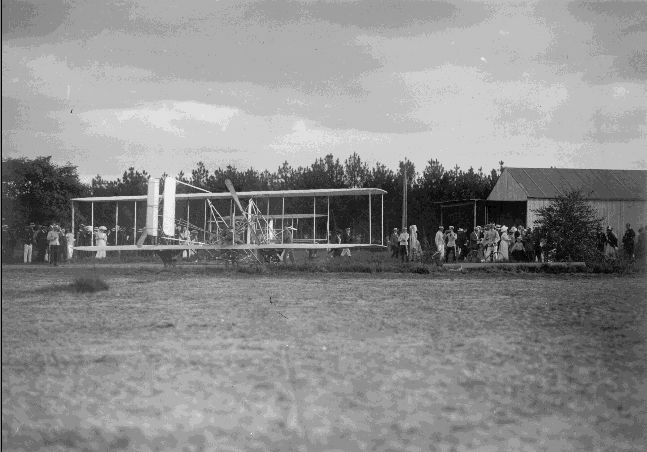 The airplane that Orville had packed and shipped in 1907 was in terrible shape when Wilbur finally opened the crates. The cloth covering was torn, oil caps smashed, the radiators mashed, seats broken, axles bent, and ribs cracked. He sent a blistering letter to Orville: "I opened the boxes yesterday, and have been puzzled ever since to know how you could have wasted two whole days packing them…I am sure that with a scoop shovel I could have put things in with two or three minutes and made fully as good a job of it." Orville wasn't to blame — the airplane had been unpacked at French Customs, then poorly repacked. But that did nothing to relieve the pressure on Wilbur. With the newspapers taunting the Wrights as bluffers, and the prospects of manufacturing airplanes in France growing more uncertain by the day, Will was once again in need of a kind friend — and one appeared. Leon Bollee, an automobile manufacturer and a sport balloonist, gave Will a place to work near the racetrack at Le Mans and a team of mechanics to help him. But even with help, it was a daunting task to reassemble the damaged aircraft. Will's French was rudimentary at best, so he could not explain what needed to be done to his mechanics, and he found he had to do most of the difficult tasks himself. He worked his hands raw sewing and stretching wires, and badly burned himself when a radiator hose tore loose from the engine and sprayed him with boiling water. 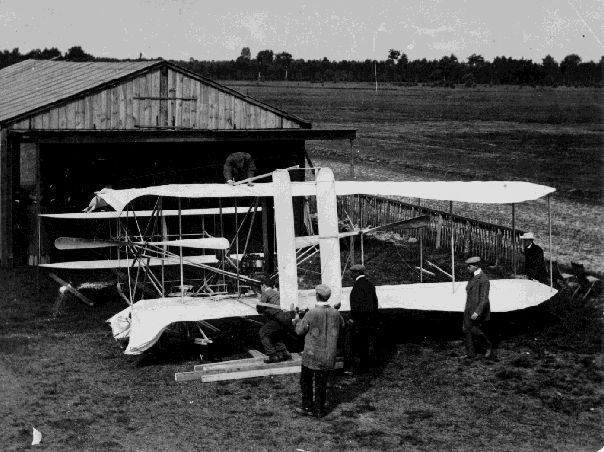 All total, it took six weeks to put the airframe together — twice as long as Will had planned. And then it rained for several more weeks, creating yet another delay. On Saturday, August 8, Wilbur Wright awoke to the day that he had awaited for almost three years. The sky was clear, the wind nearly still, and his steed was waiting. Later he wrote to Orville, "I thought it would be a good thing to do a little something." 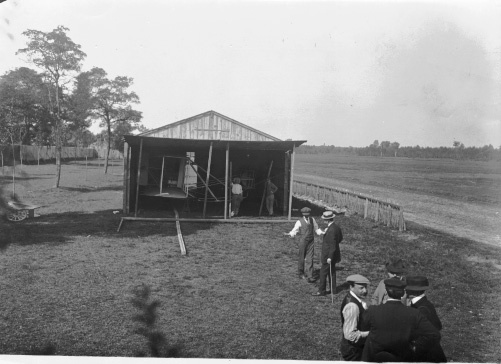 A small crowd had gathered in the racetrack's grandstands, among them Bleriot and Archdeacon. Will was oblivious to them went as he went about the business of making the airplane ready. He hummed a little tune as he worked. Then, when the he was satisfied that the airplane was fit to fly, he climbed in the left seat. The engine sputtered to life, then died — Wilbur's back collar stud had caught on one of the wires. 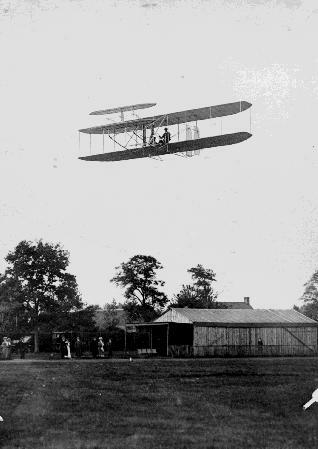 The stud was freed, the engine roared to life again, and without fanfare or ceremony, Wilbur Wright flew two complete figure-8s around the field. The flight lasted less than two minutes. But the crowd was electrified. Those in the grandstands who were familiar with aviation knew what wonders they had seen. Wilbur had swept through four steeply banked turns as graceful as a hawk — there were none of the clumsy, dangerous flat turns that European aviators were making. 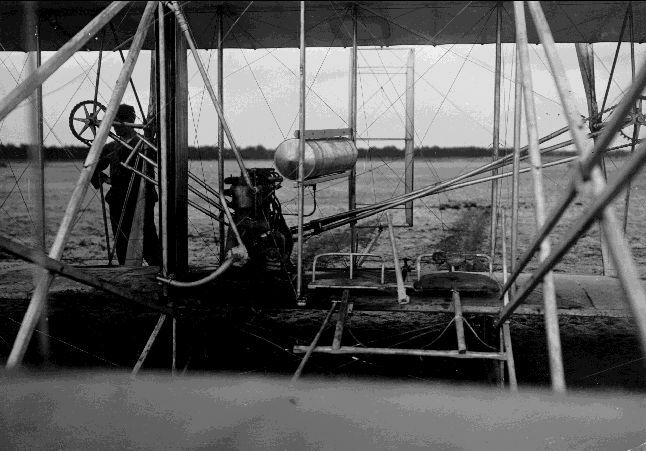 Mr. Wright had control of his aircraft. "I would have waited 10 ten times as long to see what I have seen today," said Bleriot. "Monsieur Wright has us all in his hands." Archdeacon, one of the most vociferous critics of the Wrights, had to agree. 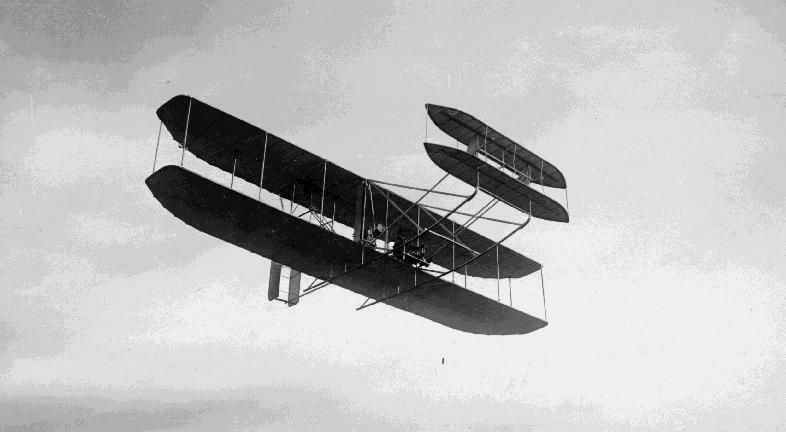 "For too long, the Wright brothers have been accused of bluffing. They are hallowed today in France, and I feel an intense pleasure in counting myself among the first to make amends…"
Perhaps no one summed up the day so elegantly and succinctly as two small boys who sneaked in under the fence for a peek at the airplane. They grabbed their bicycles and raced back to Le Mans, shouting, "Il vole! He flies!" Wilbur's hangar and temporary home in France. Assembling the Wright Model A outside the hangar. A close-up of the cockpit of the Model A.
Wilbur finally does a little something. 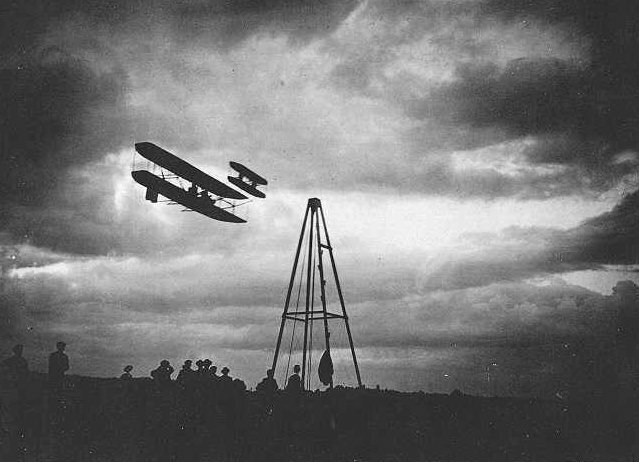 The Wright Model A in the air over France in 1908. A late evening flight in France.